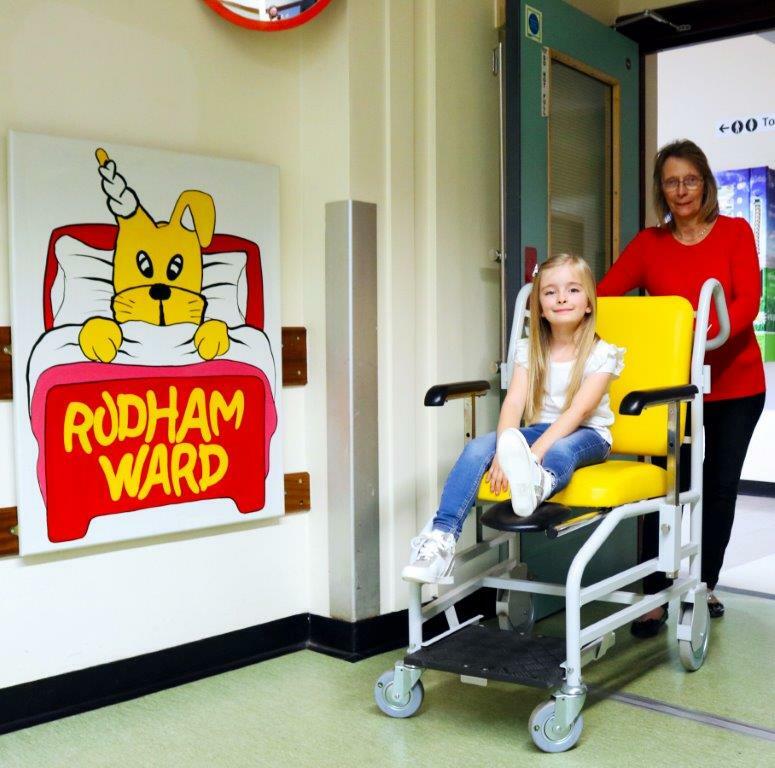 A ‘Wheely Big Appeal’ has been launched to buy 30 new indoor wheelchairs for The Queen Elizabeth Hospital. 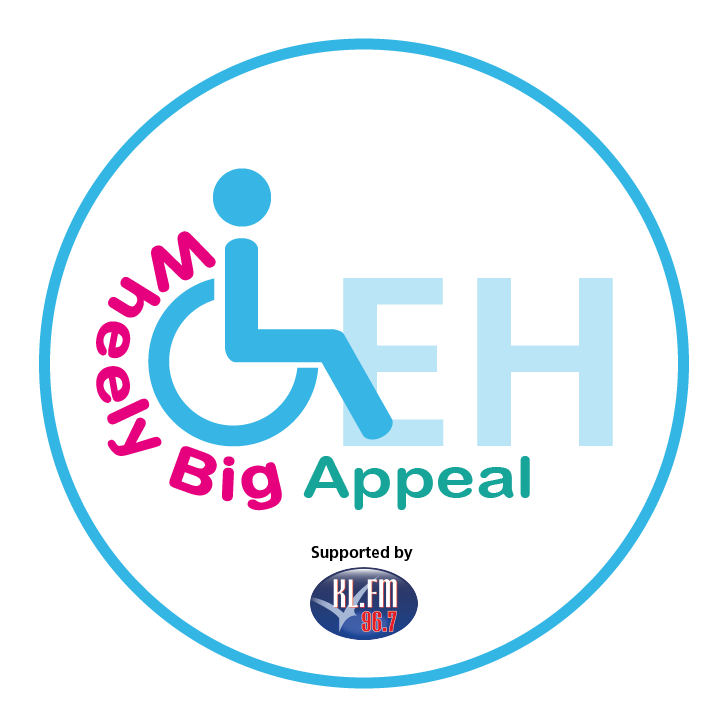 The appeal, which is supported by popular local radio station KLFM 96.7, aims to raise £24,000 to double the number of wheelchairs used to transport patients around the hospital. Featuring IV poles, calf / leg supports and ultra-sturdy footrests, the 30 new wheelchairs are specially designed to be easy to get in and out of and will benefit patients of all ages and conditions as they make their way to different locations in the hospital. In addition to encouraging the local community to fundraise, individual persons, local companies, organisations and groups will be able to sponsor wheelchairs and have their name and logo displayed on the chair. Sponsorship can be for a whole chair - £800, half of a chair or simply for one of the chair’s four wheels. Every donation counts! A successful appeal three years ago saw an overwhelming public response with money for 30 wheelchairs being raised in just 10 months. 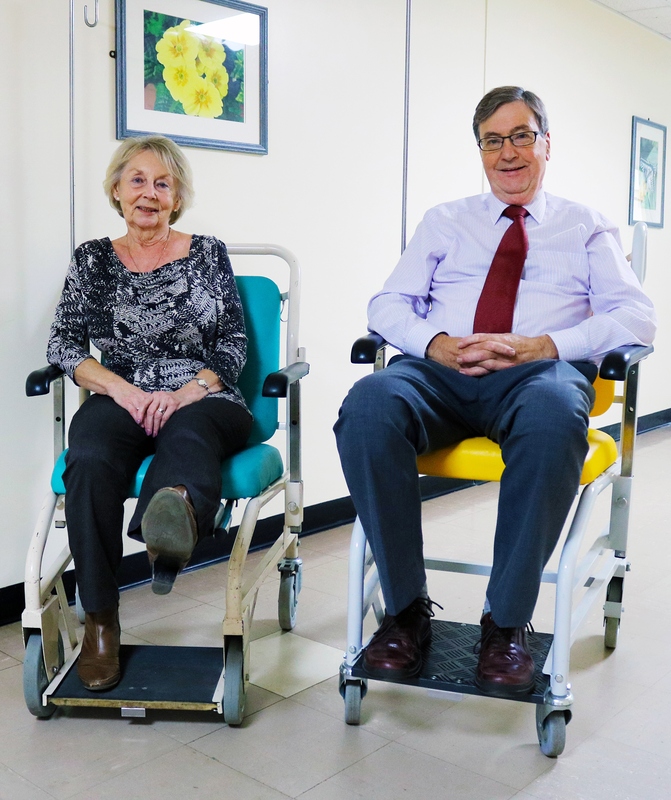 With an increasing number of patients attending the hospital with mobility problems, it is hoped the new appeal will yield similar results. Laurence Morlaàs, Fundraising Executive said: “Our previous appeal was very successful and made such a big improvement to the experience of patients. For further information please contact, Laurence Morlaàs, Fundraising Executive, on 01553 613373 or email:laurence.morlaas@qehkl.nhs.uk. If you would like to help and get involved, or for more information please contact hospital Fundraising Executive, Ms Laurence Morlaàs, QEH, Gayton Road, King’s Lynn, PE30 4ET or 01553 613373 or emaillaurence.morlaas@qehkl.nhs.uk.